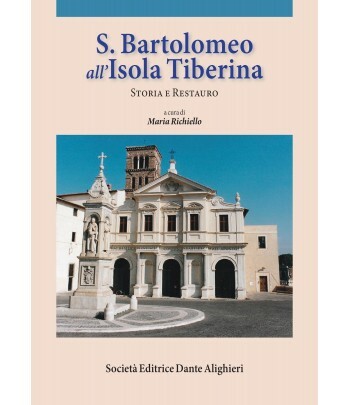 The pages of this book narrate the millenary history of a suburban villa built and inhabited in different ways and times by aristocratic Romans, by Renaissance princes and dukes, by popes and by cardinals and high-ranking clergy of the Roman Catholic Church. The Tusculan area has always been considered a choice location for prominent Romans such as Cicero, Cato the Younger, Licinius Lucullus, Asinius Pollio, Lutatius Catulus and other famous protagonists of the Tusculani recessus. Uniquely, the Villa was witness to important scientific events, certainly the most famous among them Pope Gregory XIII’s reform of the calendar, promulgated with the papal bull Inter gravissimas dated 24th February 1582. Not any less significant were the experiments which culminated in a demonstration of the extraordinary optical power of Galileo Galilei’s newly-built telescope, which allowed the members of the Accademia dei Lincei to observe the Villa from the top of the Janiculum Hill, a distance of more than 20 kilometers-a demonstration to which Galileo owed his own admittance into the Accademia. 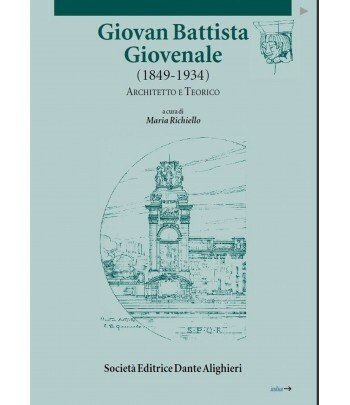 Based on documentation from the Archivio Altemps in Gallese, this publication illustrates the various construction phases of the Villa, beginning with the first significant work carried out for Cardinal Marcus Sitticus Altemps by Jacopo Barozzi da Vignola, Martino Longhi the Elder and Francesco da Volterra. Study of documents held in the Archivio Segreto Vaticano made possible a new interpretation of the Villa’s architectural history during the period of Borghese family ownership with Scipione, nephew of Pope Paul V, through to the restoration proposals of Gian Battista Benedetti and Luigi Canina. This year marks 150 years since the founding of the Collegio di Mondragone, which, as part of its pedagogical and educational mission, also established laboratories for chemistry, physics and natural sciences. 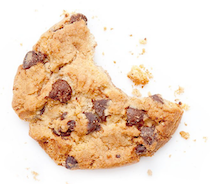 Its educators, inspired by catholic principles, included humanists and distinguished individuals such as Angelo Secchi, Lorenzo Rocci, and Felice Grossi Gondi. Substantial work to upgrade the Villa, intended to restore the Villa’s uniform architectural image, was carried out between 1929 and 1933, with the project of Clemente Busiri Vici. In 1981, the Villa was acquired by the Università di Tor Vergata to be used as a conference center. 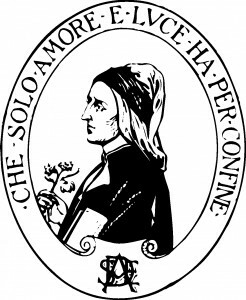 In commemoration of the 150th anniversary of the founding of the Collegio, the Università di Tor Vergata sponsored the development of this publication to tell the story of Villa Mondragone. The description of events in these pages, supported with documentary references, takes the reader on an almost visual journey, illustrating clearly and vividly the various episodes of the Villa’s history, from papal residence to boarding school. 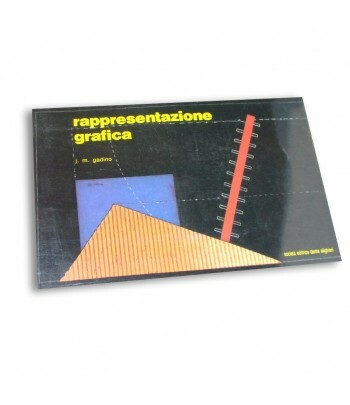 Testo di disegno per il primo biennio della Scuola media secondaria superiore. 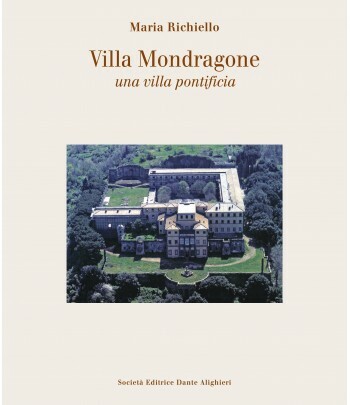 “Villa Mondragone una villa Pontificia”. 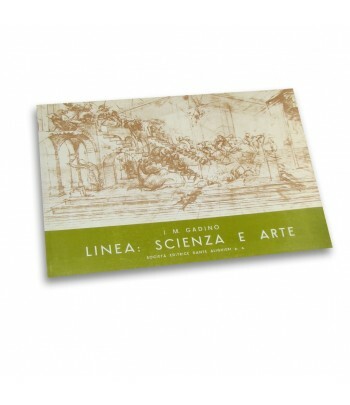 Testo di disegno per il primo biennio della Scuola secondaria superiore.